In the midst of curvy stretches of waterfront, beautiful clusters of forests and trails, countryside farms and buzzing city nightscapes, you’ll find our communities of Barrie, Innisfil, Springwater and Oro-Medonte. These communities are boasting with culture, history and resources that allow its dwellers live, grow and enjoy any lifestyle they choose. Work, play and stay in the Barrie Area, your next adventure is just around the corner. Barrie is Ontario’s Premier Waterfront Community where living really is better! 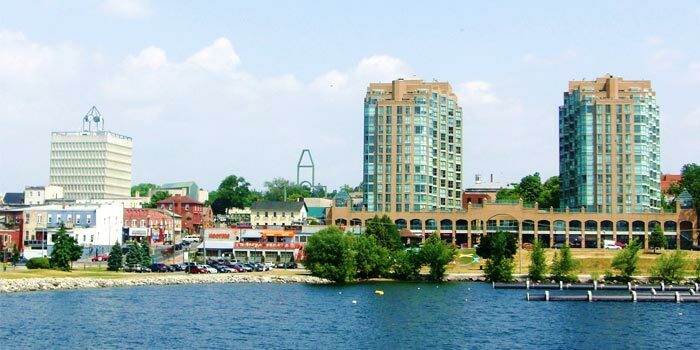 Centrally located, Barrie places you less than an hour’s drive to the cottages of Muskoka to the north and the City of Toronto to the south. 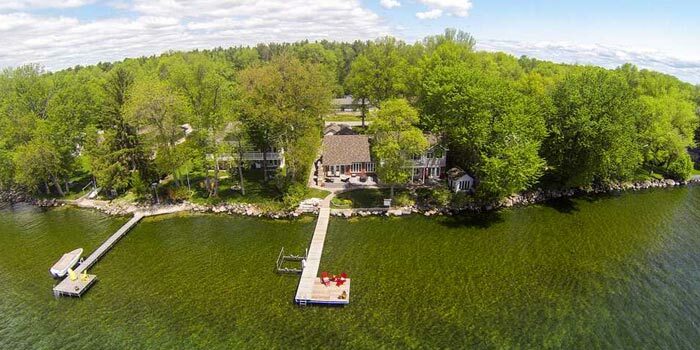 Only 45-minutes north of Toronto, the Town of Innisfil is a growing lake-side community that is highly prized for its rural setting while being located close to major urban centres. Springwater is a municipality of more than 18,000 residents located in the heart of Simcoe County, in the middle of one of the busiest four season recreation areas, with easy access to Highways 400, 26 and 93. 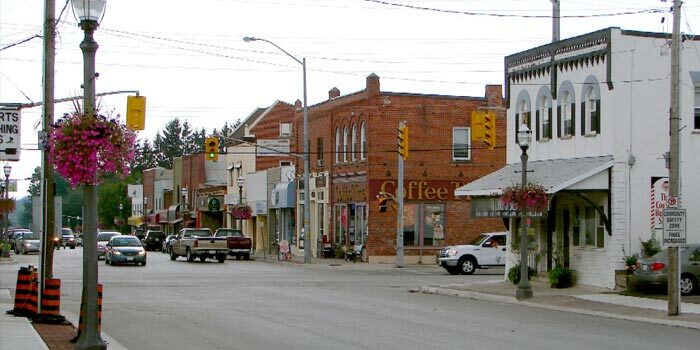 A community of over 20,000 full-time residents, the Township of Oro-Medonte is a rural jewel immersed with rich history and countless recreational opportunities.